Catherine is an Associate with the firm. Her practice involves both commercial and energy litigation. Her commercial litigation practice focuses on defending life, health and disability insurance and ERISA claims, fidelity and commercial crime claims, securities litigation and employment claims. Her energy litigation practice focuses on midstream operations and the acquisition of property rights for the development of pipelines, including rights-of-way and expropriations. She has authored a number of online articles considering developments in energy law. 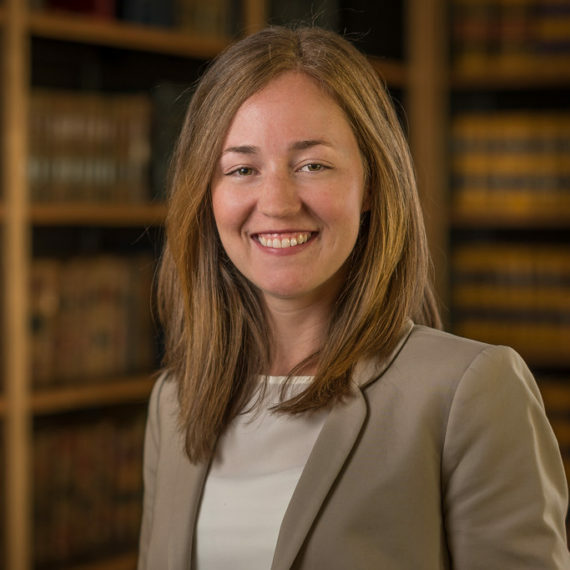 While in law school, Catherine was a Junior Associate (2012-2013) and a Senior Online Articles Editor (2013-2014) for the LSU Journal of Energy Law and Resources. Prior to beginning her practice, she served as a law clerk to the Honorable Judge James J. Brady, United States District Court for the Middle District of Louisiana. Catherine is a native of New Orleans. She received her B.A. in Political Science from Louisiana State University and her J.D. from the Louisiana State University Paul M. Hebert Law Center.